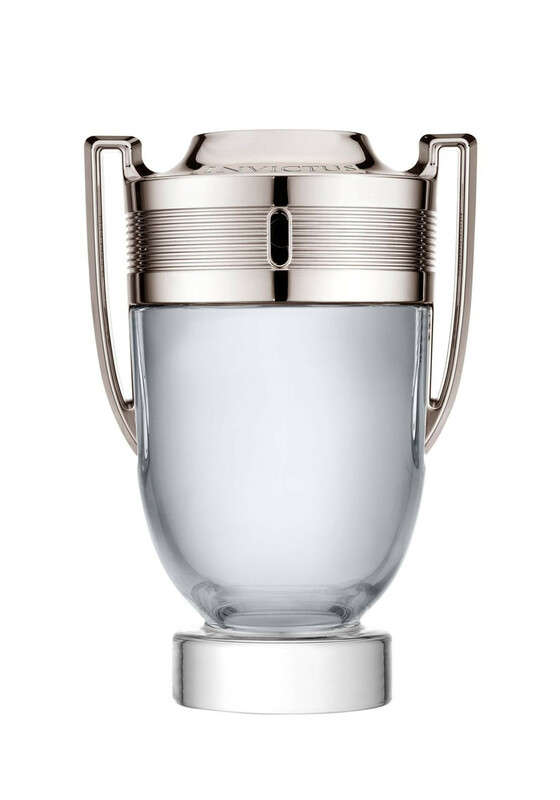 This fragrance for men represents a fresh and sporty creation. Invictus is Latin for invincible, which represents power, dynamism and energy. 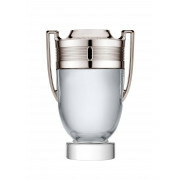 The fragrance opens with fresh grapefruit and a marine accord that lead to the aromatic bay leaf and hedione jasmine.